If you haven’t already seen it, American Apparel recently launched a line of t-shirts featuring Willam Belli, Alaska (Thunderfuck) and Courtney Act – all alums from RuPaul’s Drag Race. Obviously, this is a targeted ad campaign meant to make every gay boy and girl in the world cough up their wallets to Dov Charney but I don’t care. 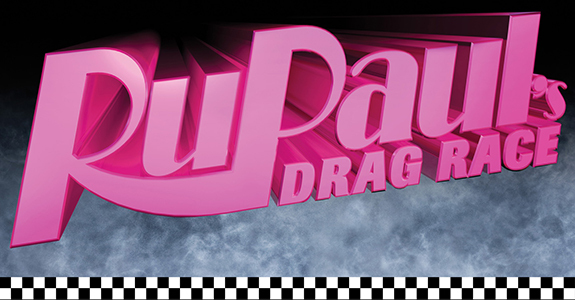 DRAG QUEEN T-SHIRTS–YAY! Plus it also gave the girls an excuse to come together for a brand-new song, so this is like Christmas. A dirty, go-go boy infused Christmas that will end early if you touch Alaska’s hair because she will cut you.